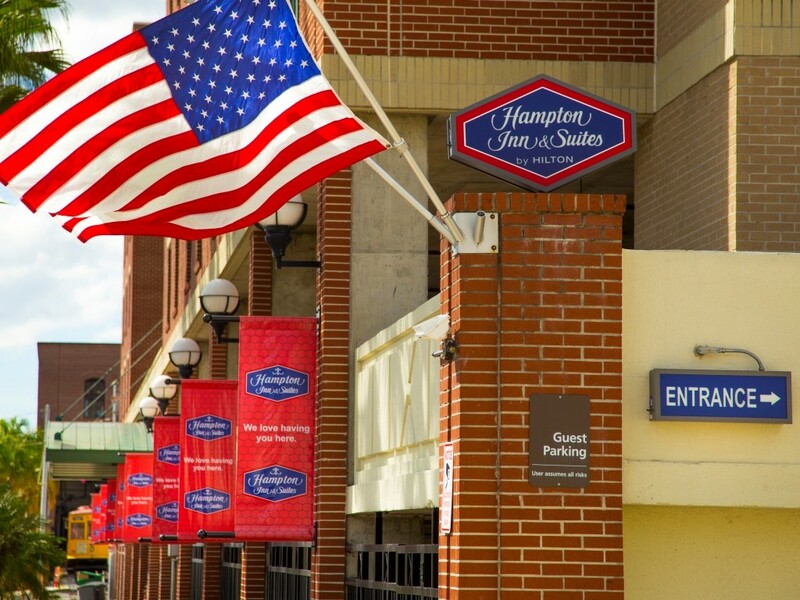 Hotels in Ybor City are a great place to stay when visiting the greater Tampa Bay area all while being within walking distance of shopping, dining and entertainment. 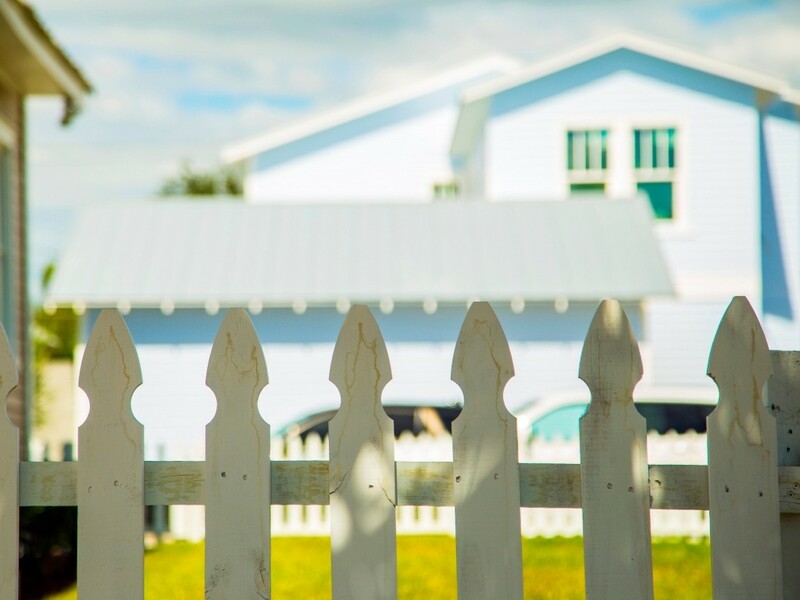 Just as diverse as the culture is the variety of places visitors can call home during their stay in Ybor City. 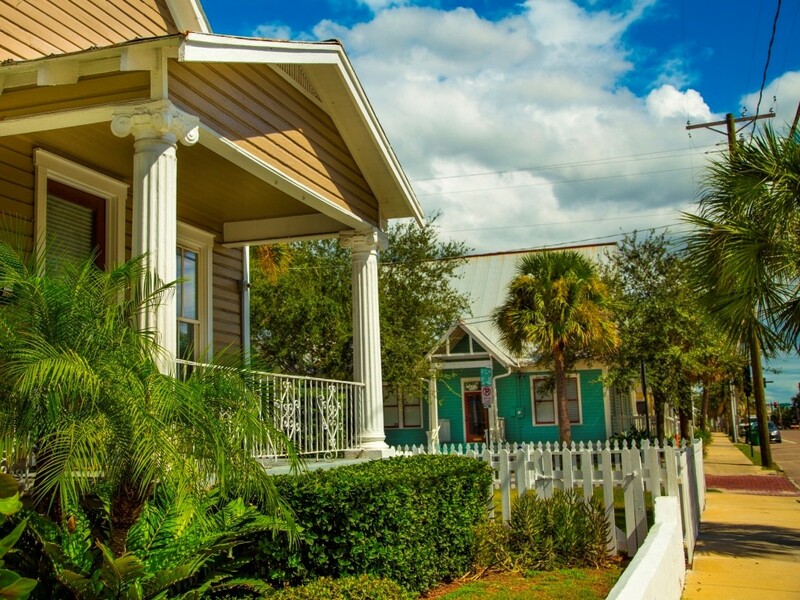 Ybor City offers traditional hotel accommodations, as well as several historical accommodations in the Historic District. There are plenty of options when choosing a hotel in Ybor City, all within walking distance of shopping, dining and entertainment. 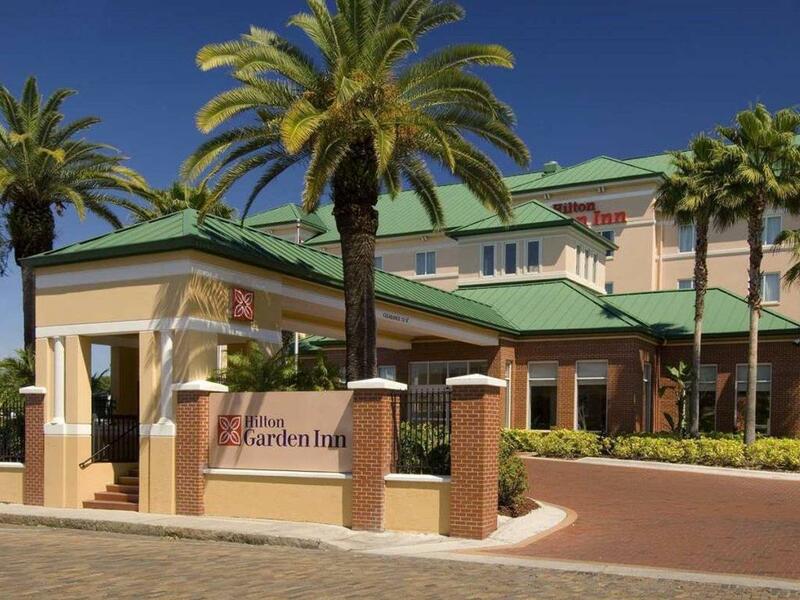 Hotels in Ybor City also serve as a great place to stay when visiting the greater Tampa Bay area. 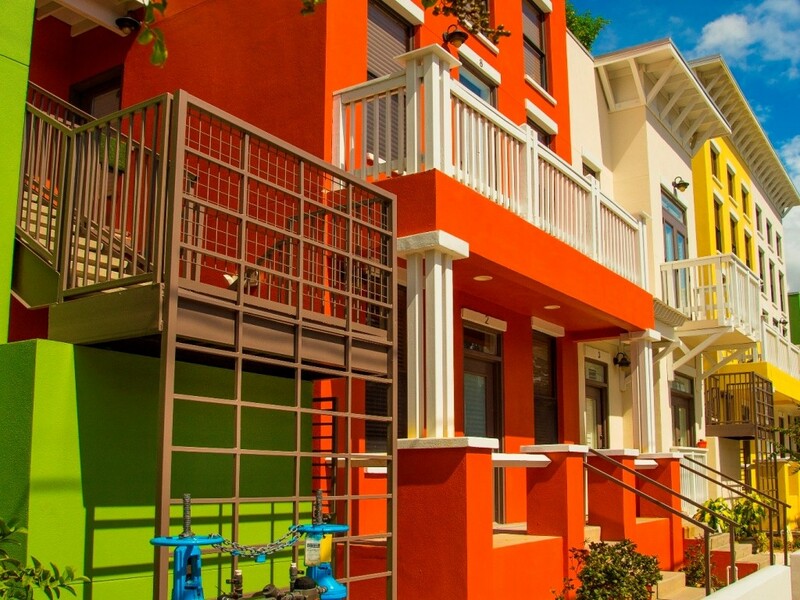 Ybor City only a few minutes’ drive from Tampa’s amusement parks and a short streetcar ride (or drive) from the Channelside/port district and downtown Tampa, Florida, and offers quick access to the surrounding interstates. The options are many, and the experience is like no other in the region.